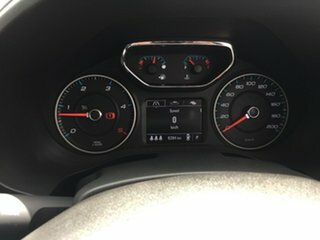 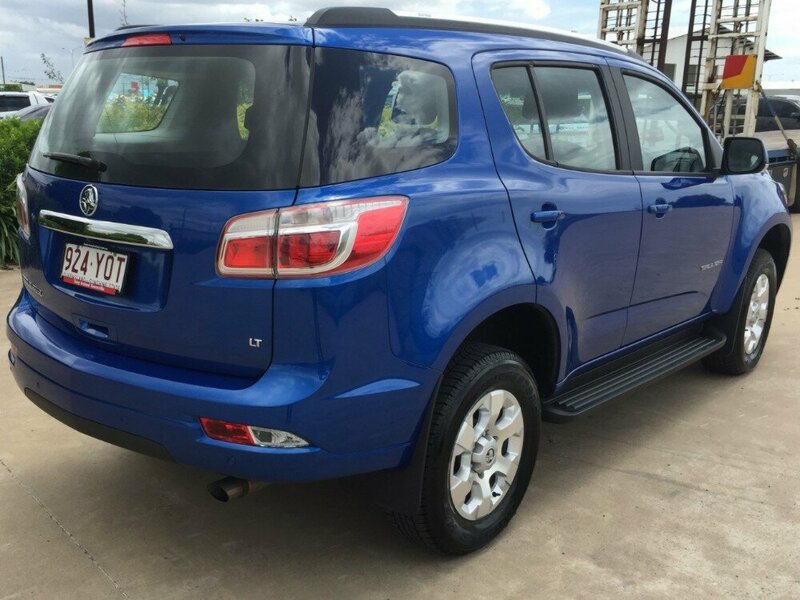 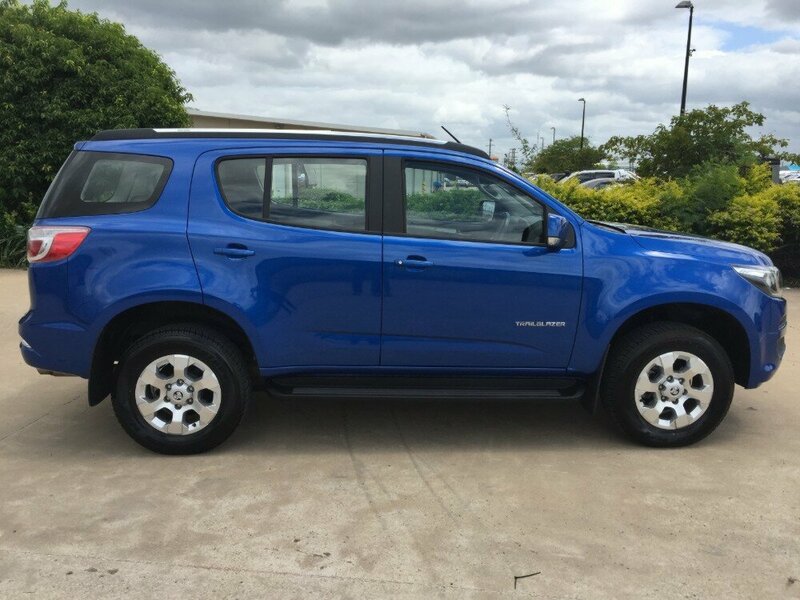 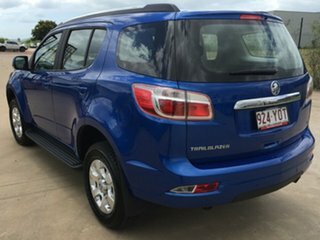 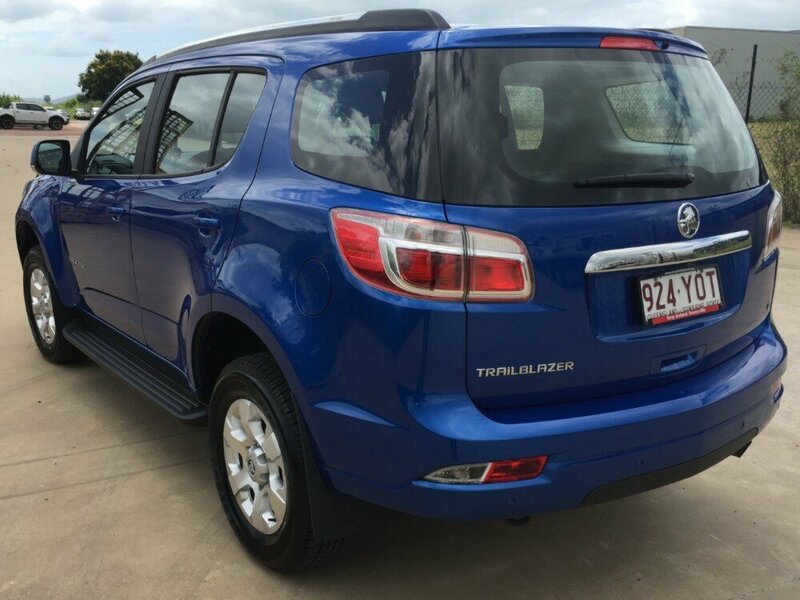 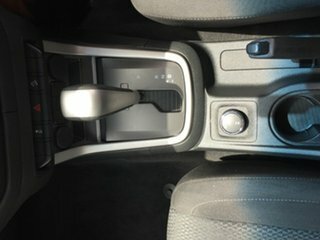 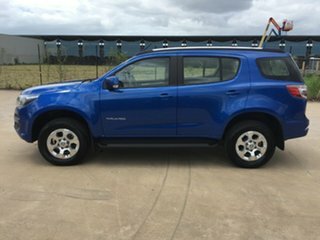 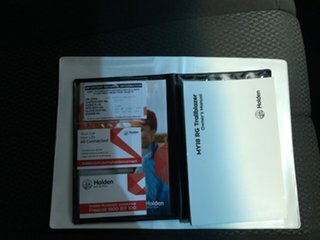 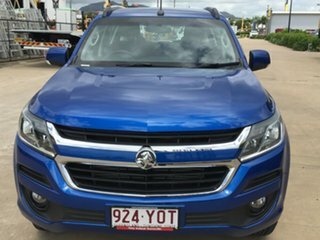 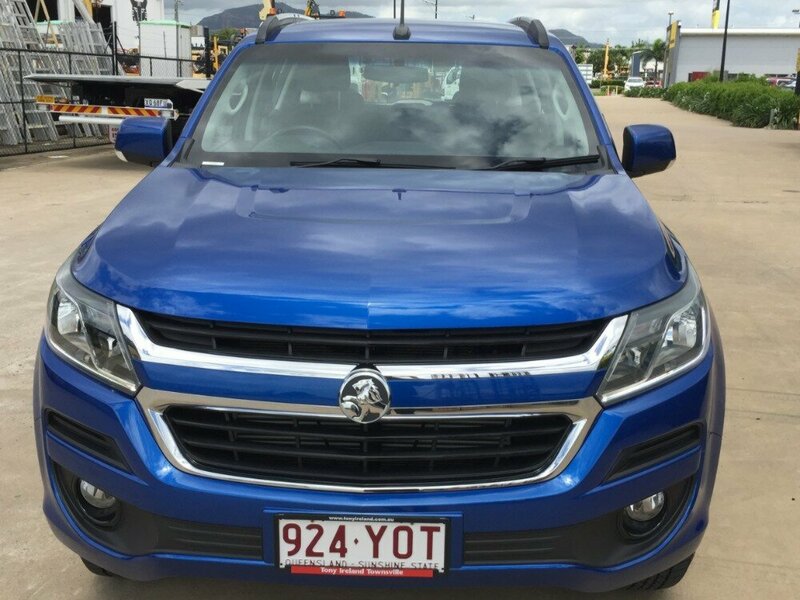 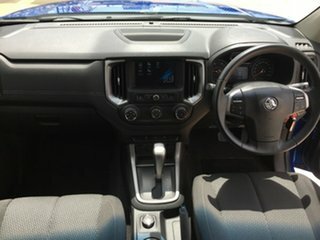 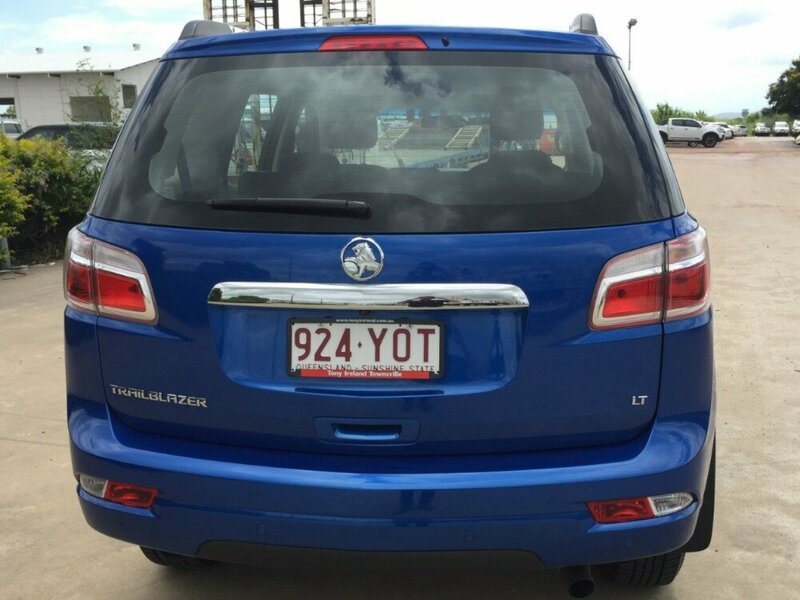 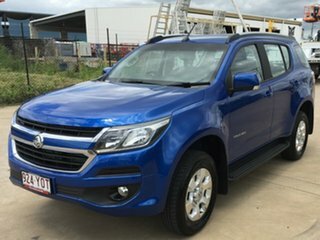 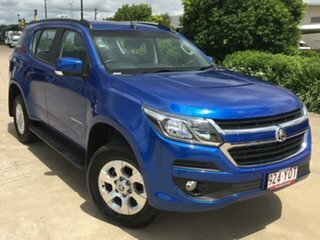 Another immaculate near new Holden Trailblazer LT in automatic. 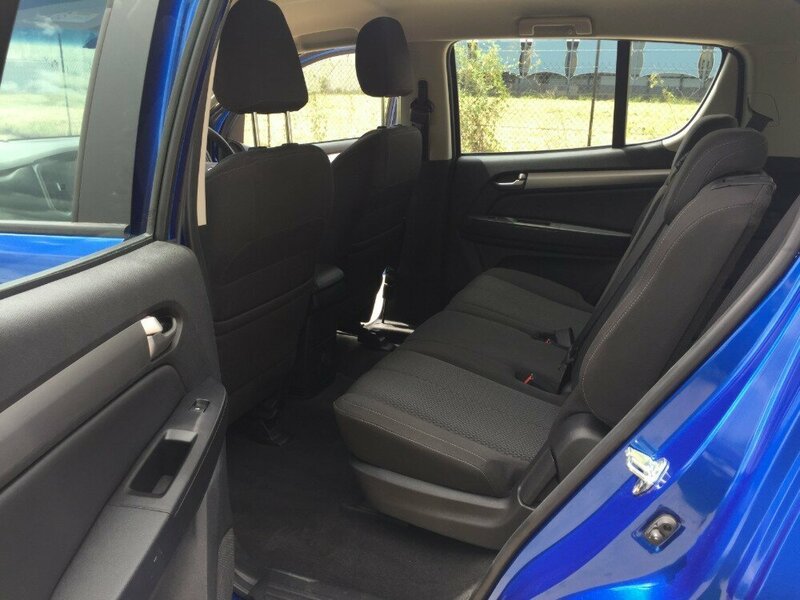 This car still has the balance of manufacturer's warranty, comes with 2 keys, as well as registration until 28/11/19. 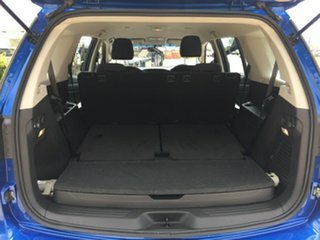 This SUV is the perfect family car. 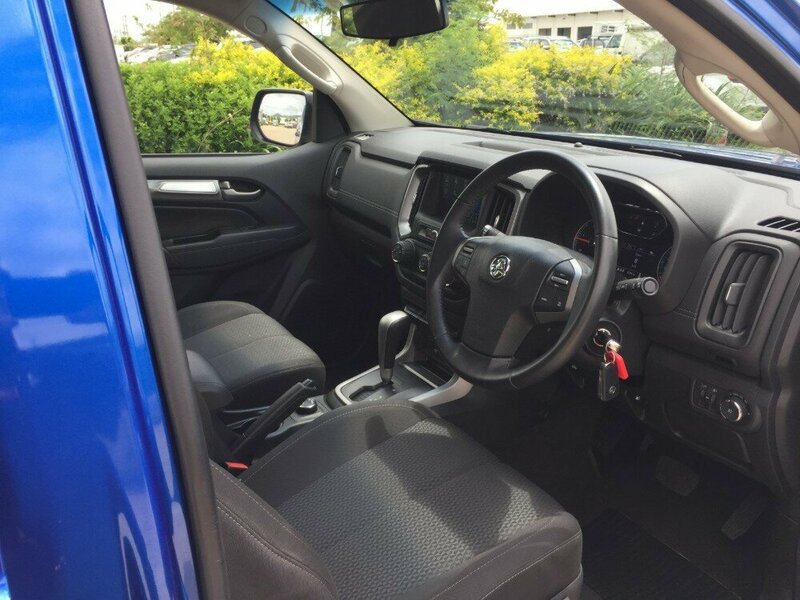 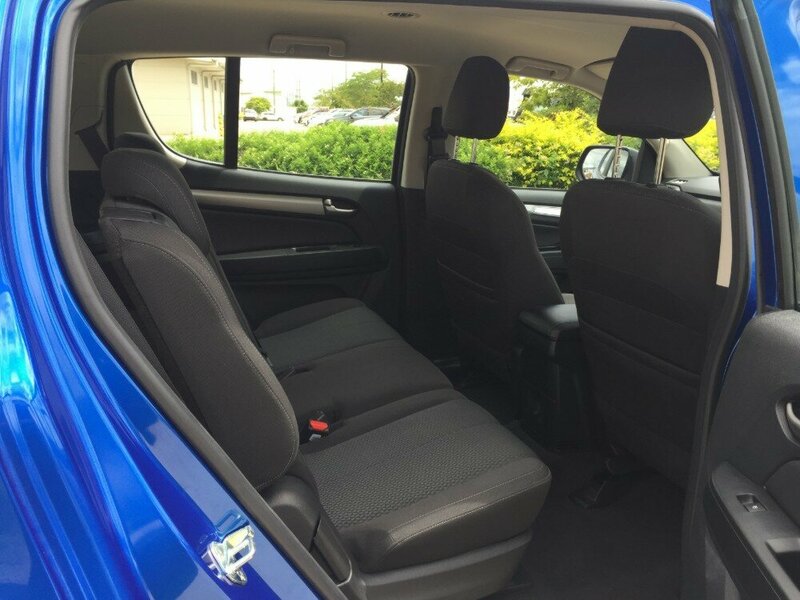 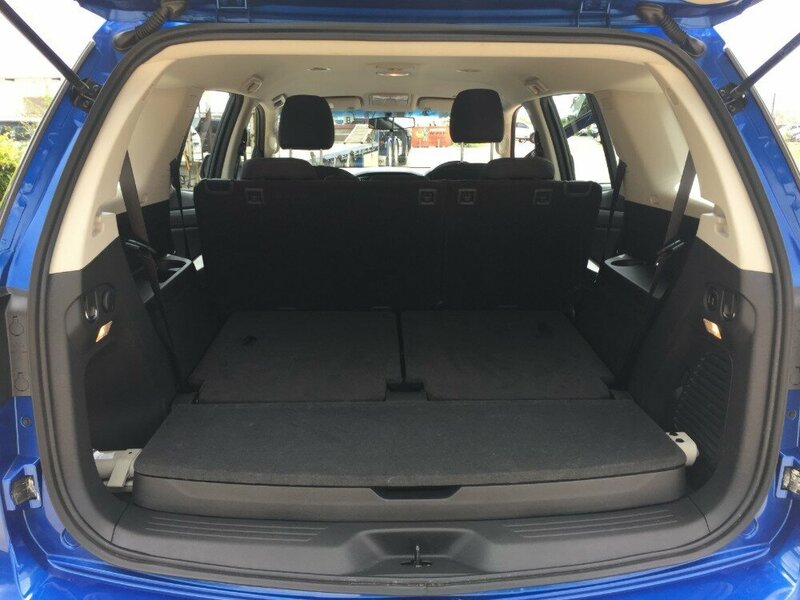 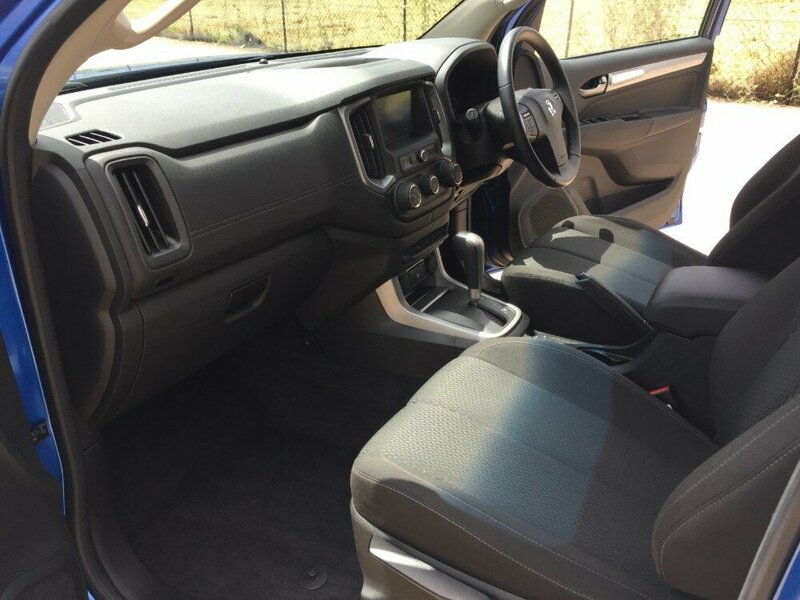 The well spaced seats gives you comfort during the week, and the offroad capabilities gives you a sense of freedom over the weekend. 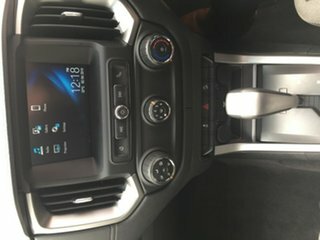 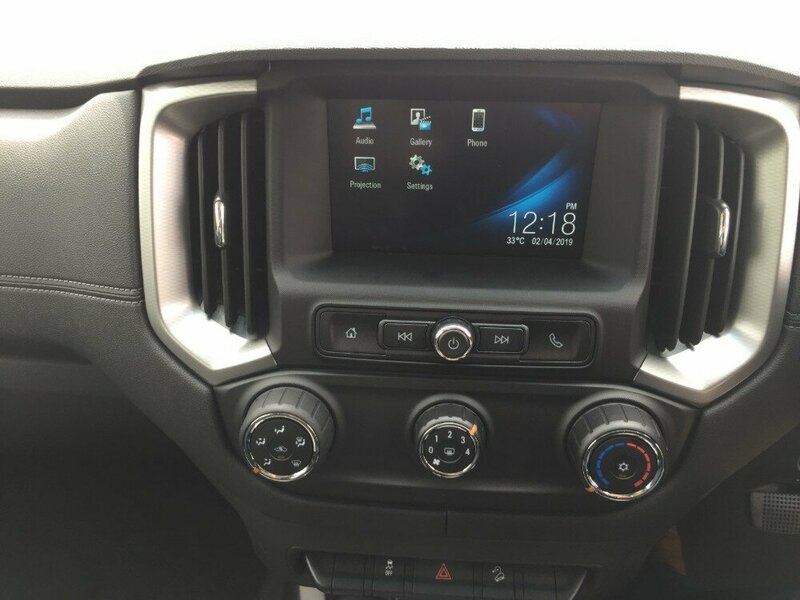 This car is also packed with features, such as cruise control, Apple CarPlay and Android Auto, reversing camera, rear sensors, alloy wheels, aircon vents in the rear, and many many more.